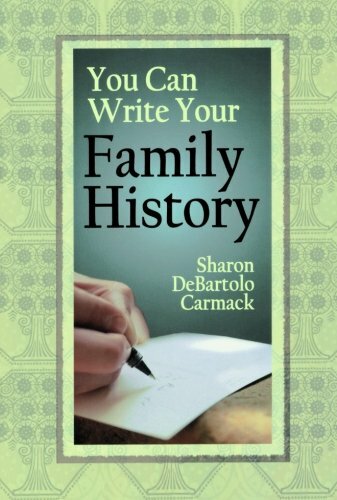 This title enables readers to chronicle the lives of near or distant relatives. It provides methods for: conducting historical and thematic research; organizing materials; outlining and plotting a story; illustrating with pictures and charts; and making money writing the history of other families. If you have any questions about this product by Genealogical Publishing Company, contact us by completing and submitting the form below. If you are looking for a specif part number, please include it with your message.